Easy to use, Postbox Red roll-out sugarpaste with a delicious vanilla flavour. 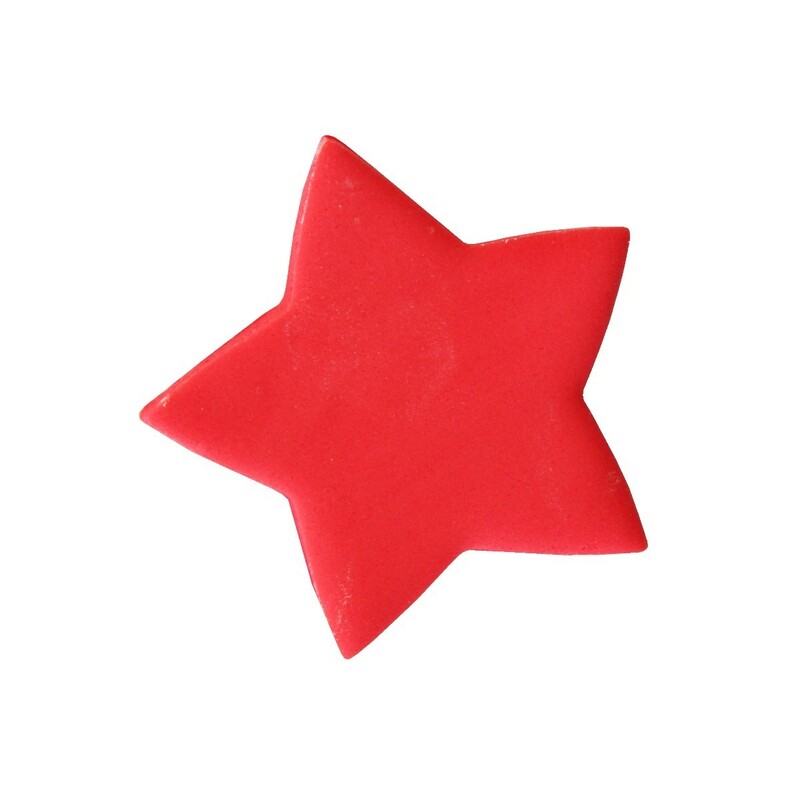 The bright red colour is difficult to achieve by colouring sugarpaste yourself. 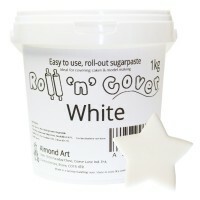 Ideal for covering cakes and very useful for model making. 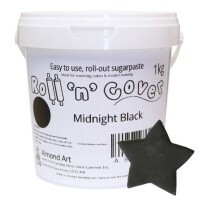 Can also be mixed with other colours to create new shades. 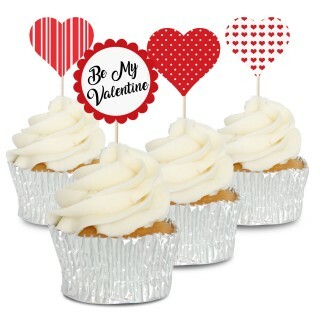 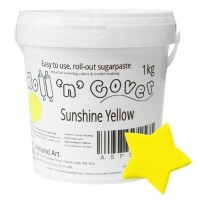 Supplied in a handy resealable 1kg bucket to keep your sugarpaste fresh. 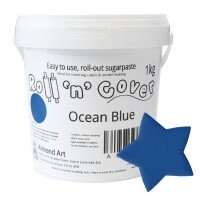 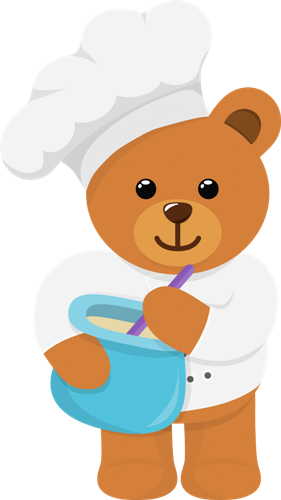 Ingredients: Sugar, Glucose, Non-Hydrogenated Vegetable Shortening, Humectant (Glycerine), Emulsifier E471, Stabiliser E413, Colour E124, Preservative E202, Vanilla Flavour. 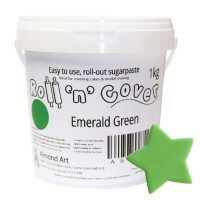 Contains food colouring which may cause hyperactivity in children. 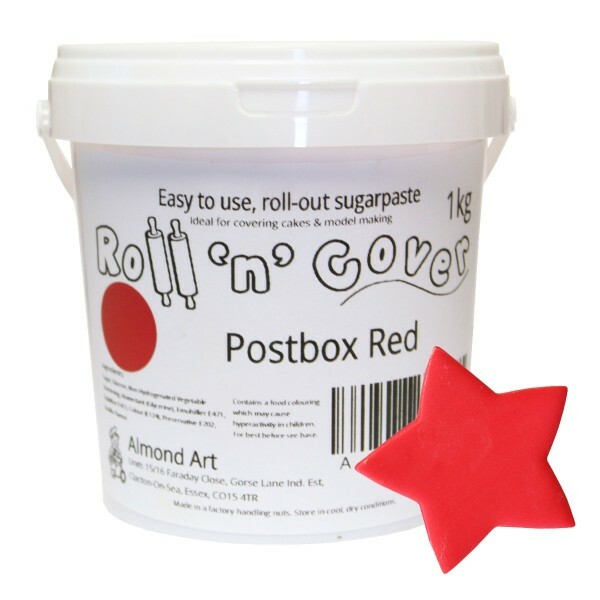 I needed some red sugarpaste for a ferrari cake. 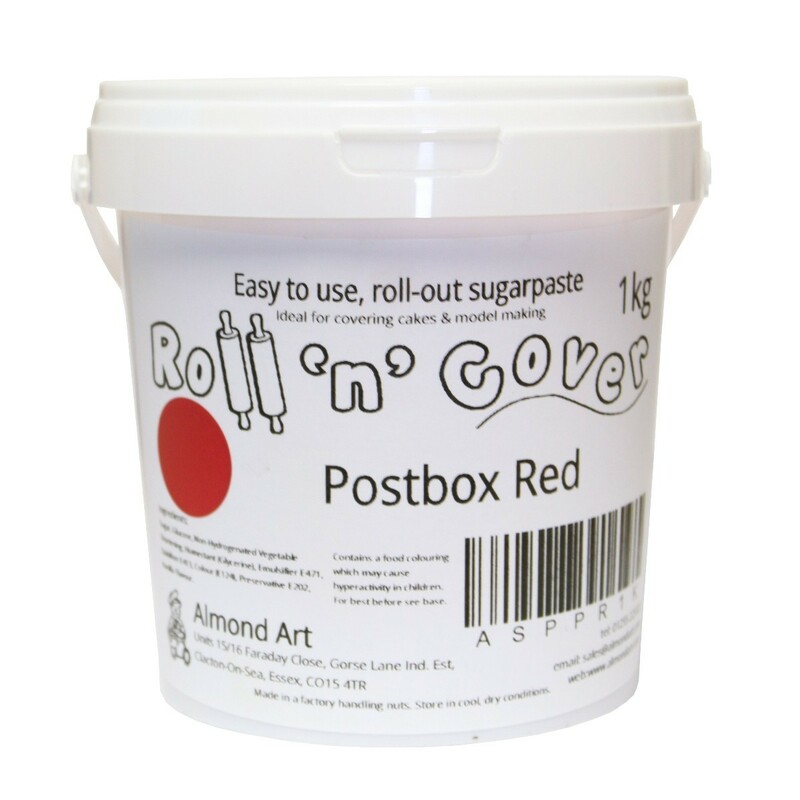 This colour is superb, it's such a nice, rich red and the storage tub is great for keeping the leftover paste fresh and organized in the cupboard.